Tracy Honda Service Center—Only the service you need, only when you need it. We’re upfront with customers about their vehicle’s critical service needs and what type of service repairs to expect down the line. 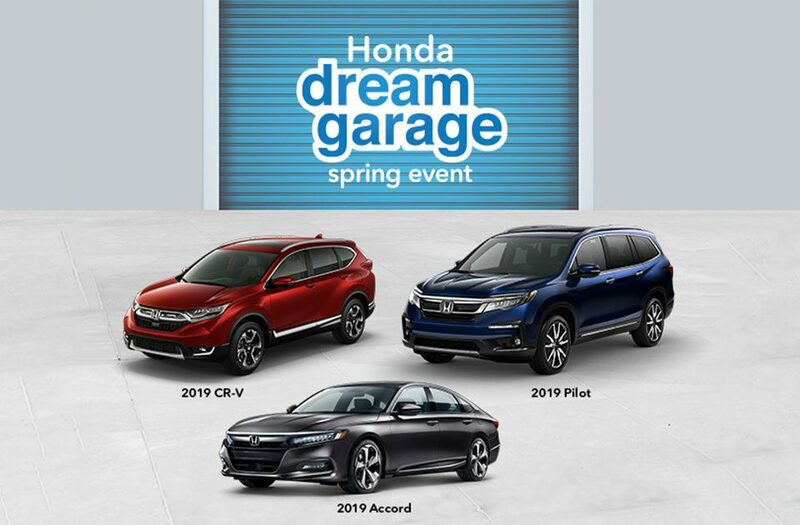 As an authorized Honda Service Center, the Tracy Honda Service Team is here to keep your Honda running in top-form for the long run. When it’s time for service, head to Tracy Honda.